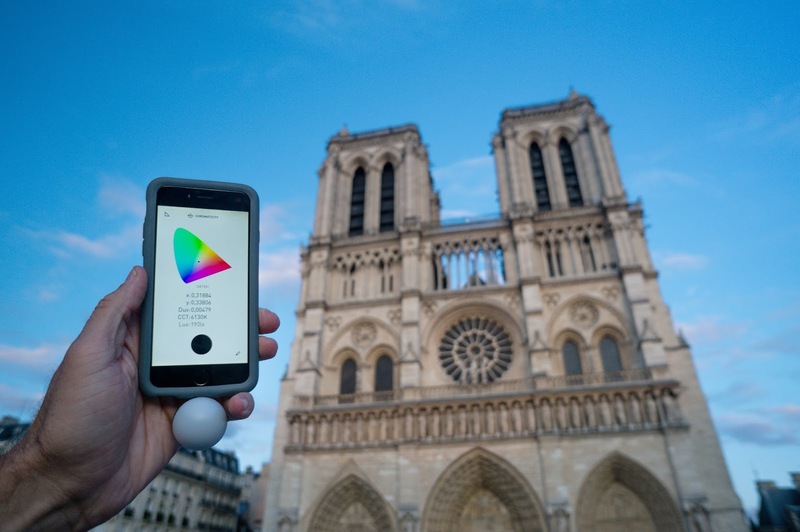 Lumulabs have sent us Lumu Power, their revolutionary color and light meter. 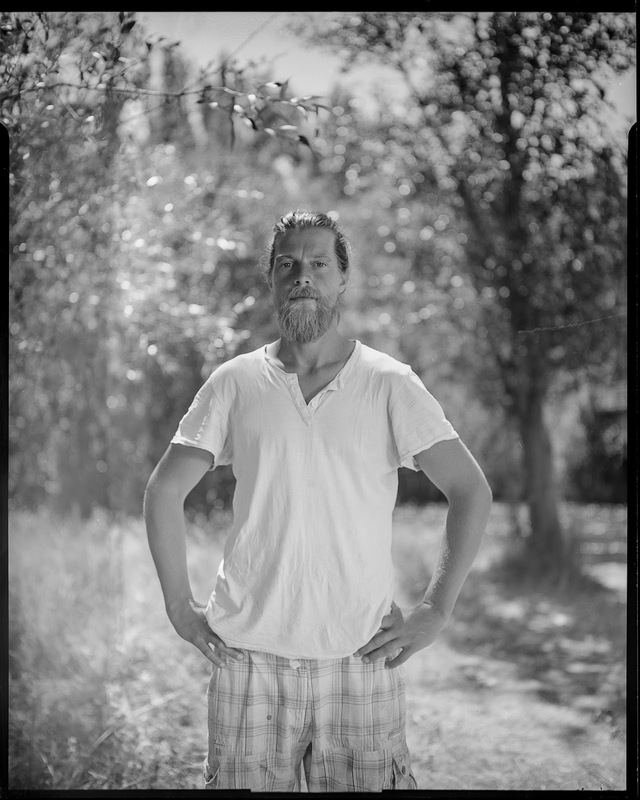 We have been faithfully using their very successful first generation light meter - Lumu Light Meter or Lumu Lite - so we were dying to test it out. Lumu Power is full of new features that will meet and even exceed the expectations and needs of both photographers and filmmakers. - The new lightning connector, which makes Lumu Power compatible with the latest versions of iPhones and iPads. 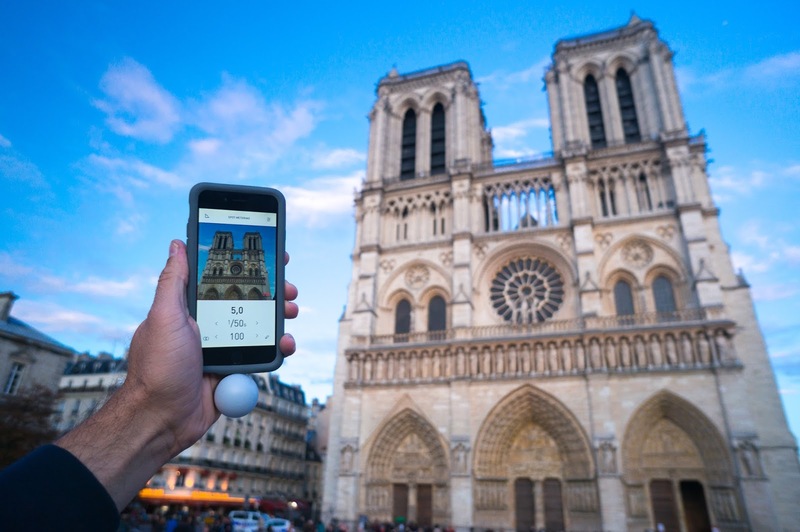 To give Lumu Power a test run we decided to take advantage of our trip to Paris and check all of its possibilities on-site. We were more than satisfied with the results. 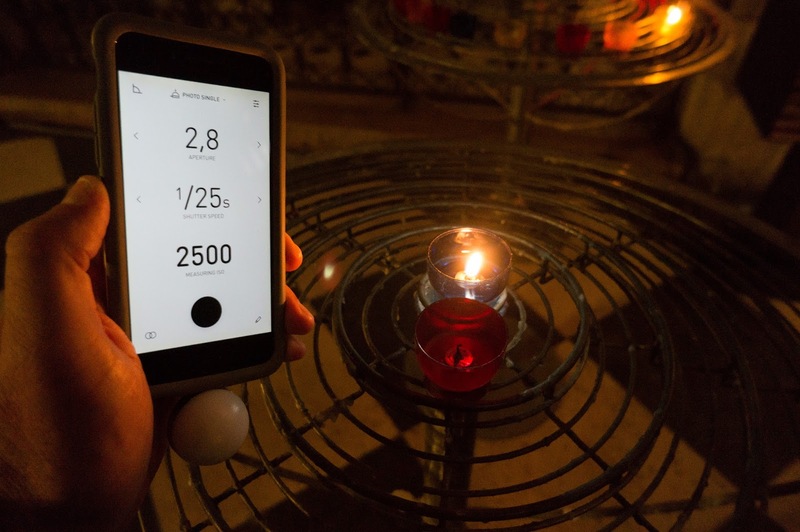 The most striking thing about Lumu Power is that it is no longer just a light meter. It now transforms your iOS device into a professional color meter too. No more mistakes! No more orange videos! - set measuring button to “CONTINUOUS MEASURING” in all Modes. The measuring button function will change from “hold to measure” to tap to START/STOP measuring. - The Pencil icon in the bottom right corner: takes you to all the saved measurements. - With the bottom right Pencil icon you save the last measurement. - AVG icon in the bottom left corner will plot the graph of the measurement and calculate average illuminance in real time. For this option to be visible, you have to set “CONTINUOUS MEASURING” to ON in the app's General Settings. - The drop down menu on the top of the screen reveals additional “MULTI” and “PINHOLE” submodes. 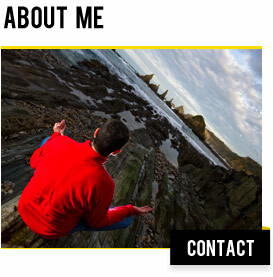 - You operate it similarly to the PHOTO AMBIENT Mode. - After you measure a flash, you can adjust parameter values with swiping. The app will automatically recalculate all displayed parameters. 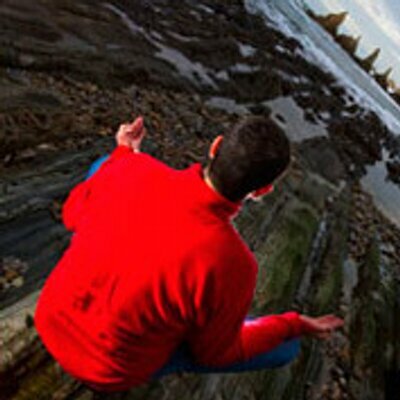 - You select and adjust photo parameters the same as in the PHOTO AMBIENT Mode. - Tap on FPS or EXPOSURE to manually insert the values and swipe ISO to set its value. - Drop down menu on top of the screen reveals the “FILTERS” submode, where you can measure a color difference of two different lights. - Currently only showing reading in CIE 1931 color space, more options will be added in the future app updates. 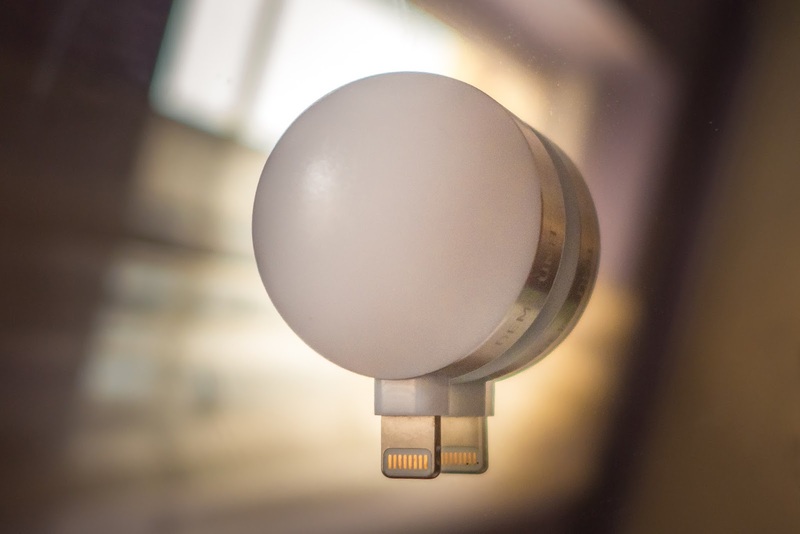 After testing it out we can say we love Lumu Power! 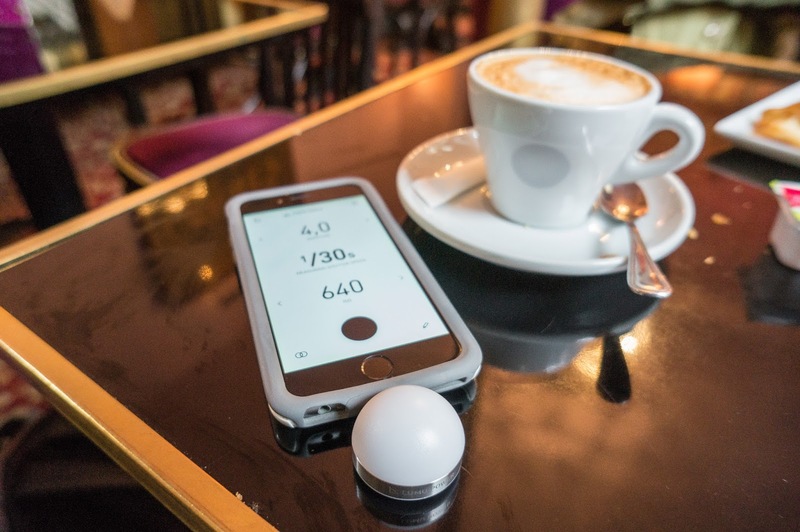 I was already pretty confident because I have been using Lumu Lite - their first generation light meter - for years without any problems (now, I just use it with an old iPhone). 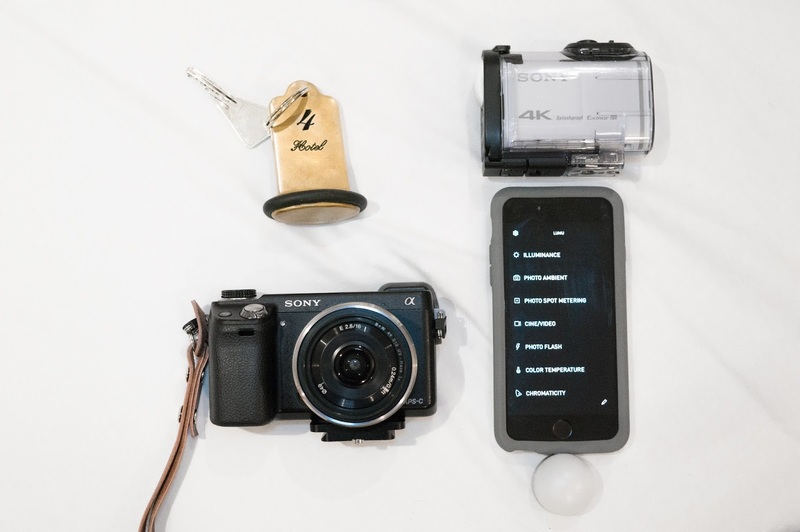 We love it because the new features of Lumu Power are incredibly useful, not only if you are a photographer, but even more so if you are a one-man film crew. 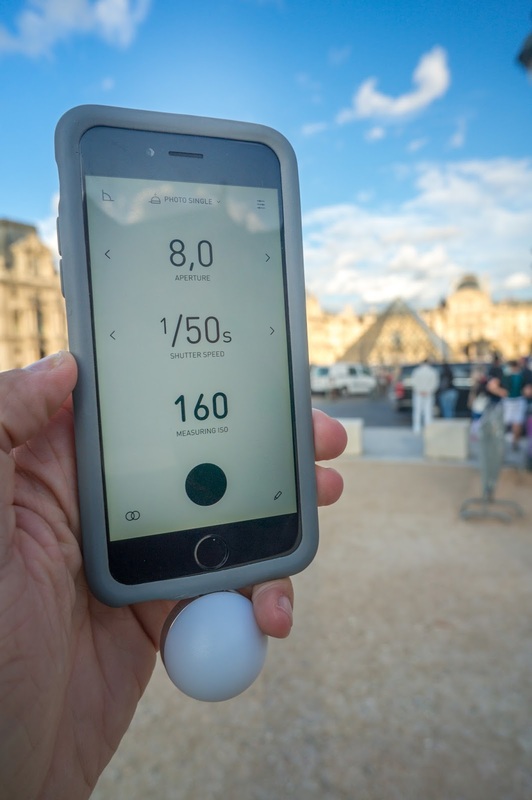 You just plug your Lumu Power into your iPhone, take a measurement, set your camera and you’re good to go. It’s quick and easy. I am a big fan of film cameras. I have 35mm, medium format and large format cameras. Consequently, an accurate light meter is something that I absolutely need to get the correct exposure and Lumu Power is the perfect choice. I also have a pinhole camera, the Obscura by Ilford, and with the new Lumu Light Meter app for iOS and its specific Pinhole mode I can calculate long exposures without any problems. 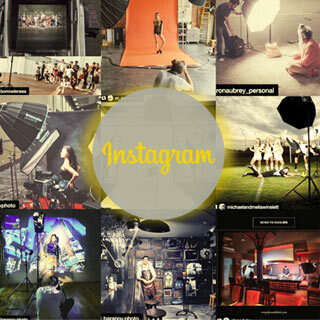 It makes Lumu Power the best companion for all kinds of filmmakers and photographers. Portraits, however, are my main passion. 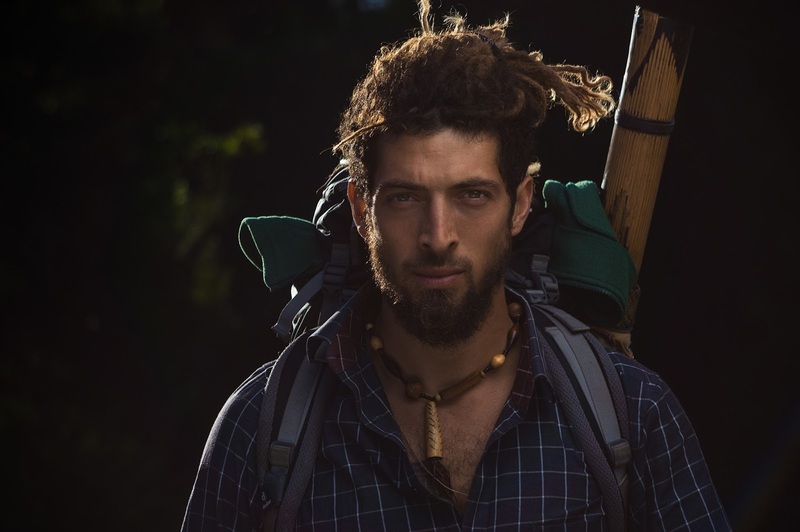 For my personal projects I did not use to use a light meter in the past. I took a test shot and adjusted the camera after seeing the results. It was a time-consuming process and the final photos were not always as perfect as I would have liked them to be. But now, with the help of Lumu Power’s photo flash mode, I can get a perfect measurement and adjust my camera accordingly. And for filmmakers - wow, no more colour balance mistakes or fumbling around, using grey cards! With Lumu Power everything is fast and easy, even when you have to correct the magentas or greens. I 100% recommend Lumu Power! It is accurate, simple to use and it is always in my bag or in my pocket.